The former Morrisons store in Morpeth town centre has been transformed into three brand new retail units. 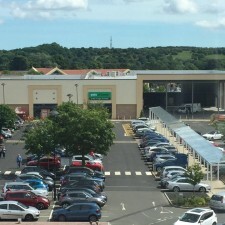 The new development has created up to 100 new jobs in the area and has also included the relocation of the Express Taxis office and the remodelling and extension of the Morpeth Larder, creating a fantastic new al fresco dining area. 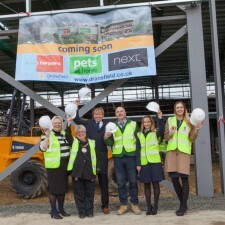 The development is fully let with Pets at Home, Home Bargains and Next all now open and trading.